The Hillsborough County canvassing board will meet at 5 p.m. Thursday to decide whether any local races are close enough for a recount. 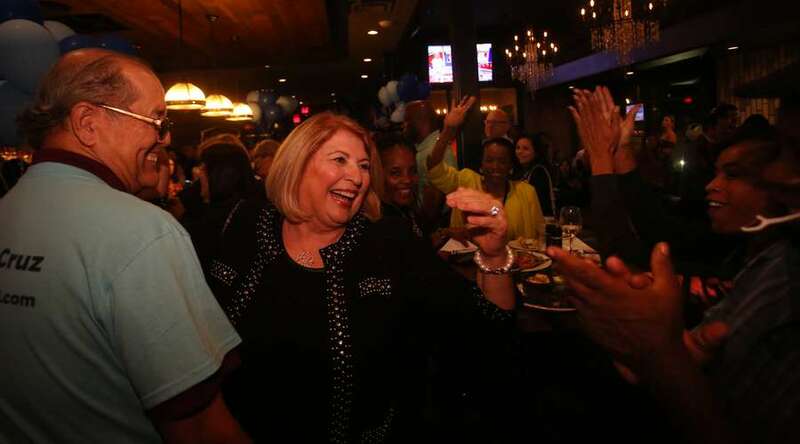 TAMPA – Just 289 of the 207,057 votes cast separate Janet Cruz and Dana Young in their race for the Florida Senate District 18 seat, and the Hillsborough County Supervisor of Elections will likely declare a recount. But on Wednesday morning, Cruz said she isn't waiting to declare victory. "Sure, it will go to a recount," said the Democratic challenger. "I believe in our system and in our system of recounts. I am feeling quite comfortable the number will be the same. It is time to declare victory." It's a belief she reiterated at an afternoon news conference. "We've been doing this a long time. We know where the votes are and how many someone would need to have to overcome" the 289, Cruz said. Sarah Bascom, a spokesperson for the Young campaign, told the Times via email Wednesday that "the Senate District 18 race is still a razor-thin margin with additional provisional ballots to be reviewed and will be headed to a state-mandated recount. We will continue to monitor the process and wait for the official results to be certified." The race remained close throughout election night, with leads flip flopping through the evening as the margin seldom rose above 100 votes. 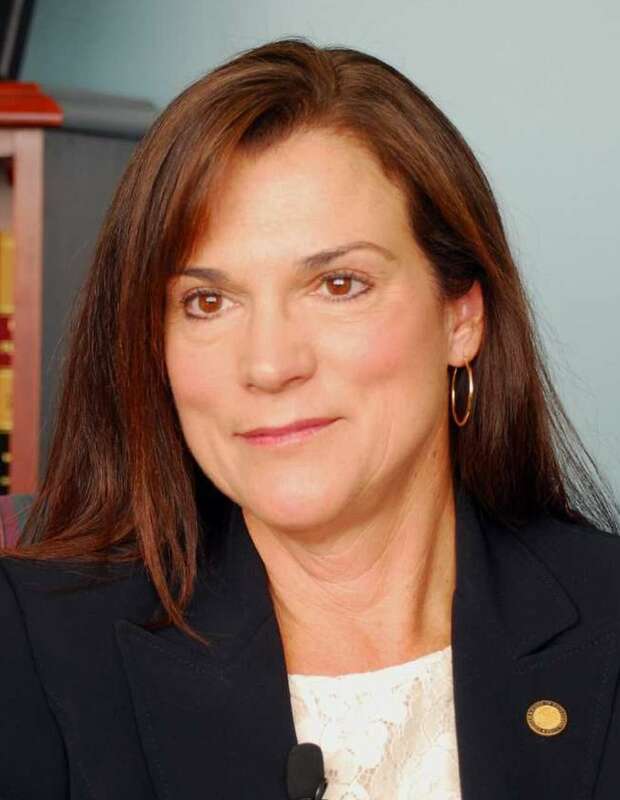 Republican Dana Young is seeking re-election in state Senate District 18. "It was a real roller coaster," Cruz said. "We expected this race to be very, very close. I told everyone this race would come down to 100 votes. I think it is very important to impress upon people how important their vote is. If anyone thinks their vote doesn't count, they are wrong." The county's canvassing board will meet at 5 p.m. Thursday to decide whether any races are close enough for a recount. State law calls for a recount anytime a margin of victory is .5 percent or less. Cruz and Young are separated by just .14 percent. About 760 provisional ballots countywide remained to be counted, the Supervisor of Elections told the Times on Tuesday night. It was unknown how many of them were cast in Senate District 18. In addition, there may be overseas ballots to count since they will be accepted for another 10 days. From the start of the campaigns, the race was one of the most competitive in the Tampa Bay area. The district includes the northwest corner of Hillsborough County, Town n' Country, West Tampa and South Tampa. The candidates' messages turned negative in the final weeks. Cruz, the 62-year-old state House minority leader, accused Young in mailers of voting to underfund public schools and kowtowing to the National Rifle Association. Young, 54, responded with television ads accusing Cruz of failing to pay property taxes and voting against a constitutional amendment to cut property taxes on homesteads. The Democrats outnumber the Republicans in District 18 by about 8,700 registered voters. But Young trounced her Democratic challenger in fundraising, according to the latest numbers released by the Florida Department of State Division of Elections. Young raised more than $982,600 in financial contributions and about $812,000 in in-kind contributions. That compares to nearly $500,000 in cash and about $210,000 in in-kind contributions for Cruz. Cruz campaigned as a strong advocate of public education funding and stricter controls on guns. She supports expanding the state's Medicaid program under the Affordable Care Act and opposed the school safety legislation passed after the Parkland high school shooting because it included arming school personnel and included few firearms restrictions. Young campaigned as a conservative Republican with a history of strong advocacy of gun rights and economic growth. She advocates lessening government regulations on businesses, charter schools and private school tuition vouchers, and has been a champion of the craft beer industry.